Lt. Gov. Peter Kinder to keynote the Lafayette County Lincoln Dinner slated for Thursday, March 3; Ed Martin to give presentation on voter fraud. Appetizers at 6; dinner at 6:30 with program to follow immediately afterwards at the Wellington Community Christian Center. See information below to make dinner reservations. Choice seating is limited; please respond by Monday, February 28, 2011. Lieutenant Governor Peter Kinder will keynote the Lafayette County Lincoln Dinner on Thursday, March 3rd at the Wellington Community Christian Center, 710 W. Highway 224, Wellington. Kinder became Missouri's 46th Lieutenant Governor in 2004 and is the second Republican elected to office since 1928. As Lieutenant Governor, Peter Kinder serves as the official Senior Advocate for Missouri and is the Chairman of the largest sporting event ever brought to the state, the Tour of Missouri professional cycling race. 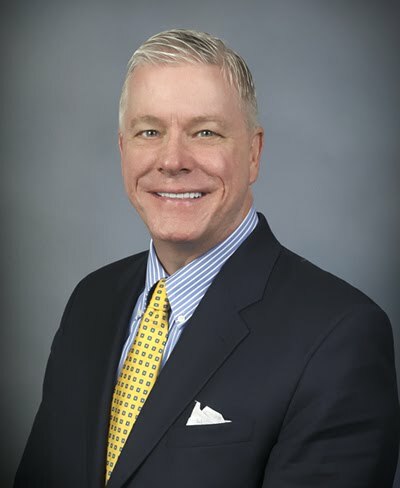 For more information about Peter Kinder, click here. Ed Martin, former chief of staff for Gov. Matt Blunt, will follow the Lt. Governor with a presentation on voter fraud, ACORN and his new Election Integrity Project for 2012. 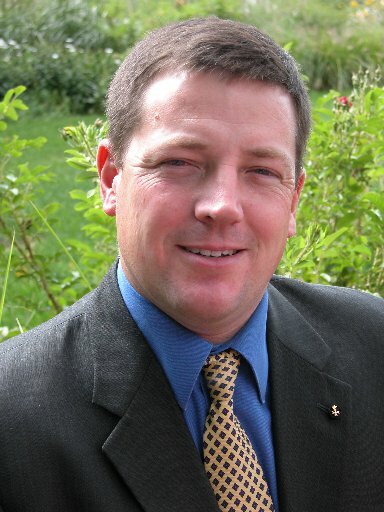 To learn more about Ed Martin, visit this site. Appetizers will be served and a meet-and-greet reception will begin at 6 p.m. with dinner to follow at 6:30 p.m. Nadler's Catering of Wellington will cater the dinner. The program will begin immediately after dinner. A short live auction will also be held to raise funds to help the Lafayette County Republican Central Committee in its work to elect conservative candidates at all levels of government. For directions to the Wellington Community Christian Center, please click here. Platinum Dinner Sponsor, $500, includes 8 dinners. Gold Dinner Sponsor, $250, includes 4 dinners. Host Dinner Sponsor, $100, includes 2 dinners. and the University of Missouri-Columbia. He graduated from St.
and was admitted to the Missouri Bar in 1980. From 1981 to 1983, he served as a member of U.S.
newspaper, writing columns and weekly editorials through 2002.
sitting President Pro Tem to be elected Lieutenant Governor. Ed Martin, former chief of staff for Gov. Matt Blunt, will follow the Lt. Governor with a presentation on voter fraud, ACORN and his new Election Integrity Project for 2012. Ed and Carol Martin are the proud parents of three young children and live in St. Louis. Ed has a small law practice about a mile from their home and has been a leader in fighting for citizens and against government overreach. Ed Martin has taken on voter fraud and ACORN, led the Missouri Club for Growth, led efforts to fight the bullying by then-Governor Rod Blagojevich, founded the Missouri Center-Right Coalition meeting (modeled on the Grover Norquist Wednesday meeting), and fought for pro-life causes. Ed has been a champion for responsive and transparent government and led the team that implemented the internationally recognized Missouri Accountability Portal (www.MapYourTaxes.Mo.gov).